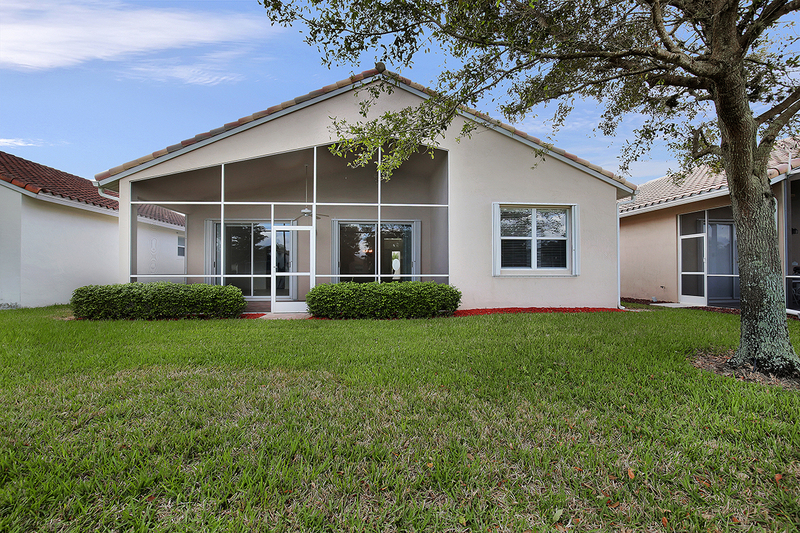 Welcome home to this luxurious property located in an active 55+ community. 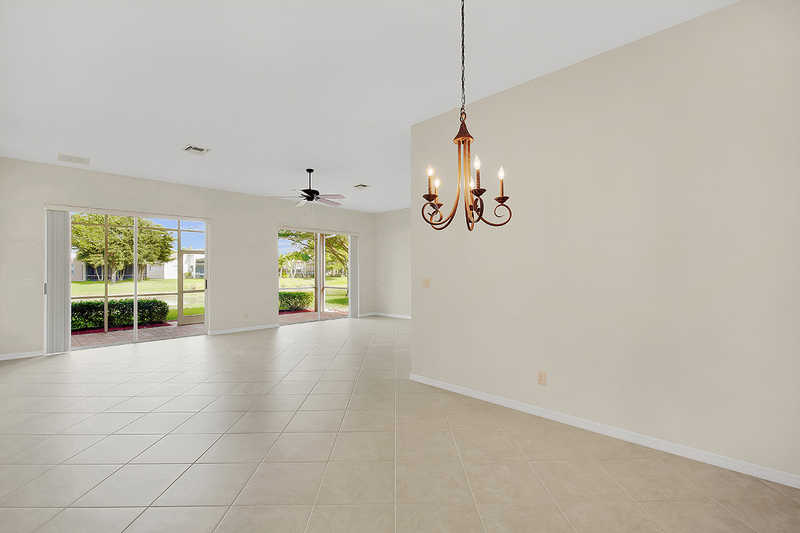 This gorgeous 2 bedroom + a den, 2 bathroom, and 2 car garage home is situated in the beloved community of Cascades of Estero. 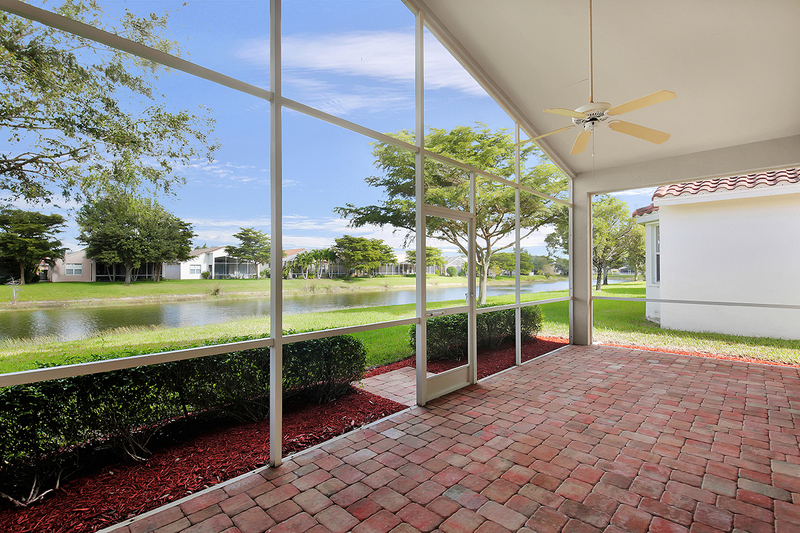 This home offers extravagant natural sunlight, granite counter tops, beautifully updated fixtures, wide open floor plan, tile flooring, large lanai overlooking long lake views, and much more! The master suite is complete with a walk-in closet, separate tub and shower, and his and her sinks. 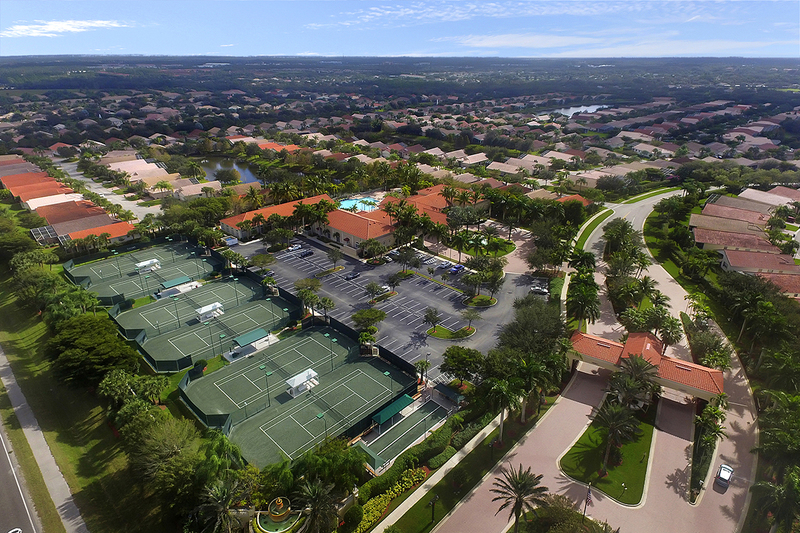 You will be wowed by the luxurious atmosphere and location of Cascades of Estero. 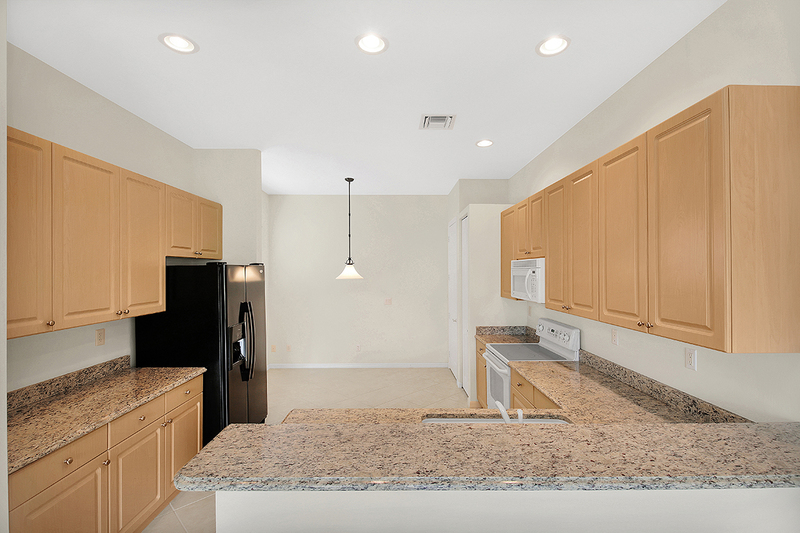 It is in an idea…l location; being close to the Southwest Florida International Airport, a variety of desired restaurants, entertainment, and many shopping plaza’s. This home will not last long!